British actors seem to belong to a relatively small group (compared to American actors at least), whose members transition without difficulty between stage, television, and movies. Consequently, it is not all that unusual to see, say, Judi Dench in, well, just about every genre of film/television/stage out there. Regarding television, it seems that every British actor must appear in (1) a costume drama; (2) a detective show (usually Agatha Christie but not automatically); (3) a Dr. Who episode; and (4) an American show either as a guest or a regular. 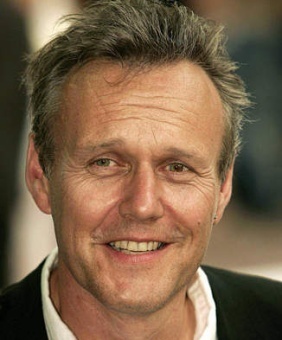 Anthony Head fits these requirements! (1) Costume Drama: It hardly seems fair to start with costume drama since this is the one genre in which Head does not excel. 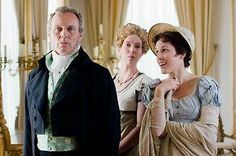 He appeared as Sir Walter Elliot in 2007's Persuasion. Granted, 2007's Persuasion is already somewhat strange what with Borg Queen Alice Krige playing Lady Russell. However, Alice Krige is capable of subtlety; Head isn't so much. He portrays Sir Walter as a villainous jerk rather than as a vaguely self-centered, vain man. To be fair, Head himself would likely tell you that he is much better at scenery-chewing and/or comedic parts. 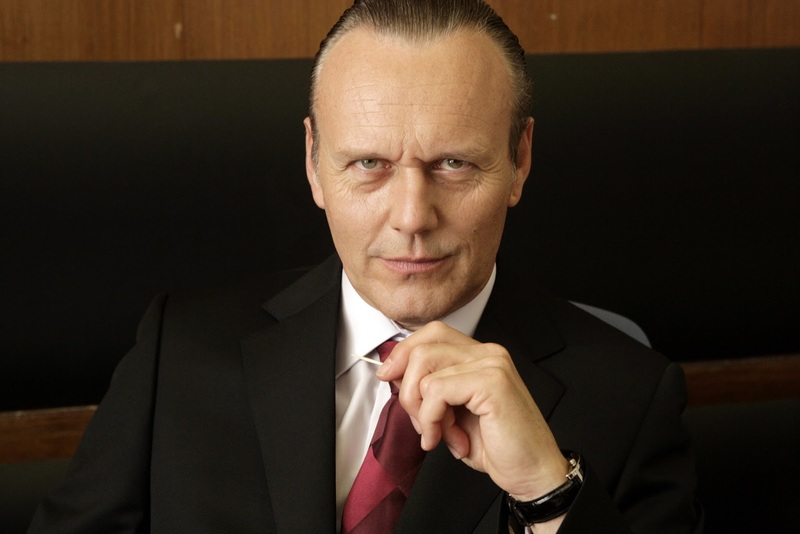 (2) Detective Show: Before Persuasion, Head appeared as an amoral hoity-toity art connoisseur in New Tricks, Season 2. 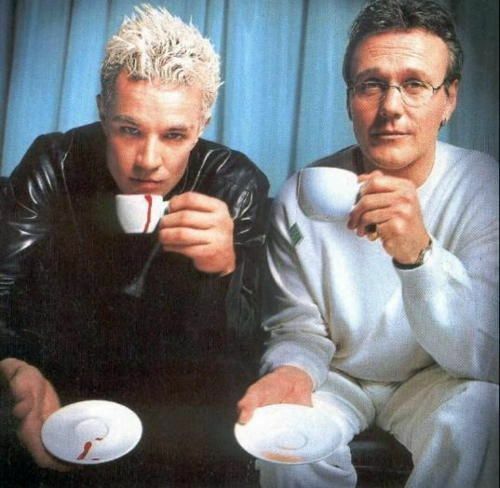 Think Giles from Buffy but with fewer morals and more snobbery. One gets the impression that unlike in Persuasion, where he seems rather ill-at-ease, Head totally enjoyed himself on New Tricks. In New Tricks, he could transform Giles into a smooth-talking slime ball. With Austen, understated complexity is called for (to be fair, again, many actors find Austen a tough hurdle). (4) And naturally, of course, Head is the magnificent Giles in the American show Buffy. Head excels at comedy, and he captures the wry, tender, slightly sardonic, father-figure librarian with panache and ease. 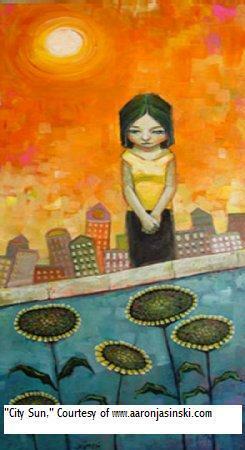 He also manages to convey an undercurrent of danger or unpredictability within the character. Giles is Buffy's rock, yet one is never entirely sure exactly which direction he will jump. And Head is willing to be silly, a quality I admire in actors (see notes on Supernatural's heroes). 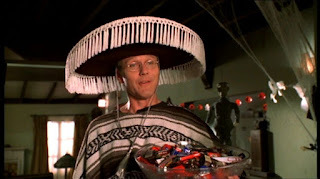 So in Buffy, his character eats candy and regresses to his teen years, turns into an animal-thing (as they would say on Star Trek), wears a silly hat, etc. etc. etc. And he never portrays any discomfort or sense of self-consciousness. Kudos!